Today, April 28, 2017, CMON Inc announced Adam Lovell is joining as General Manager. In this role, Adam will manage the day-to-day operations of CMON’s Alpharetta, GA based office, utilizing his experience to further grow the company’s US presence. Adam has worked in the hobby industry for almost a decade, bringing with him a knowledge of both the distribution and publishing side of the US market. His operations experience in sales and marketing from his time in both will play a key role in his new position with CMON, making him a great addition to the evolving culture of the company. 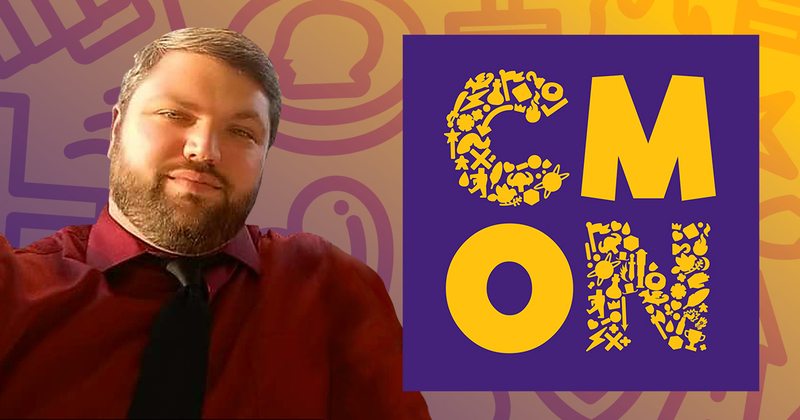 Adam officially joins the CMON family on May 8, 2017, and he will be attending CMON Expo 2017 from May 12-14 in Atlanta, GA.